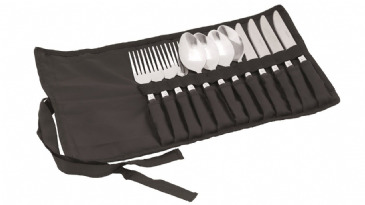 The set is also accompanied by a 16 litre cooler bag. 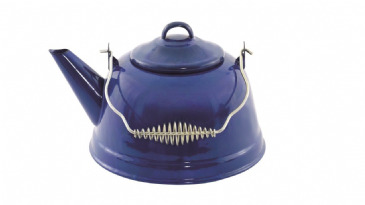 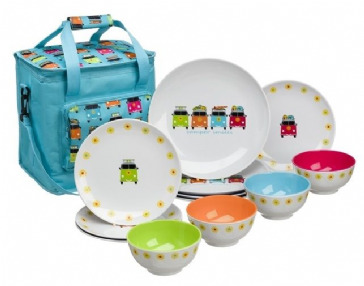 It comes in an attractive design patterned with campervans, flowers and bright colours. 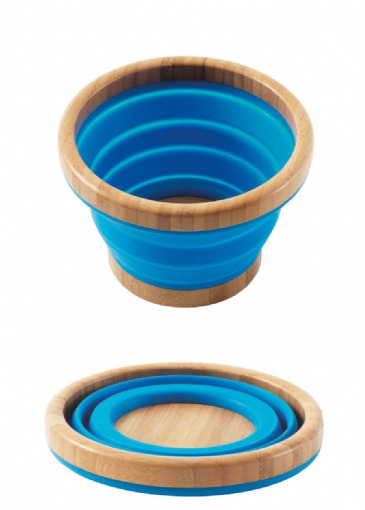 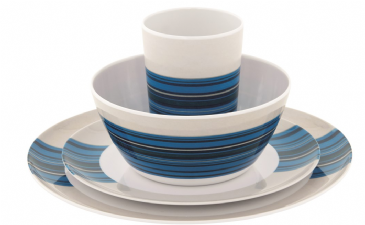 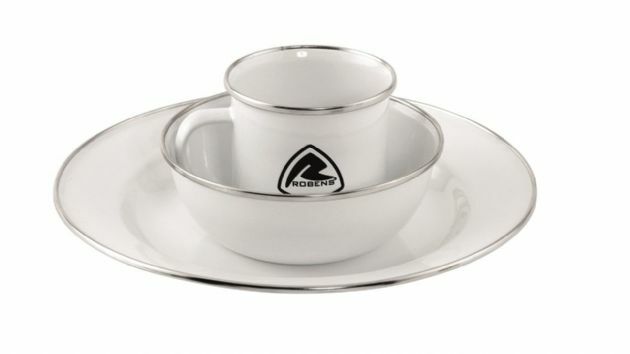 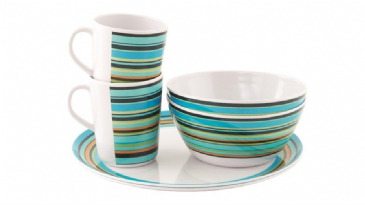 The set is designed to complement the Camper Smiles range of melamine. 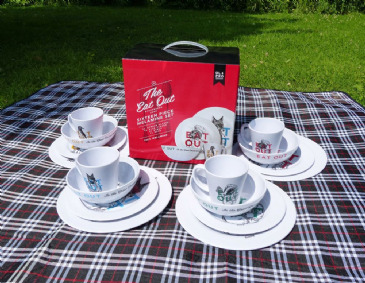 A great melamine set for Picnics or any outdoor events. 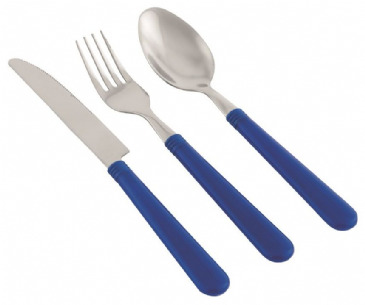 A set made for 2 people. 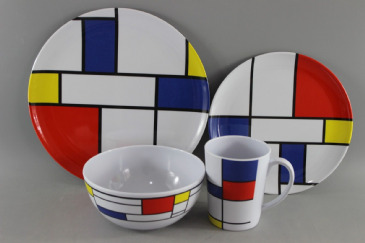 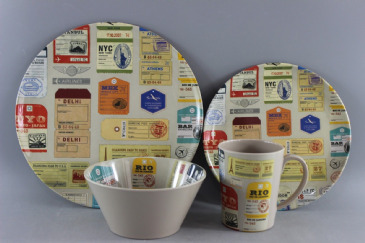 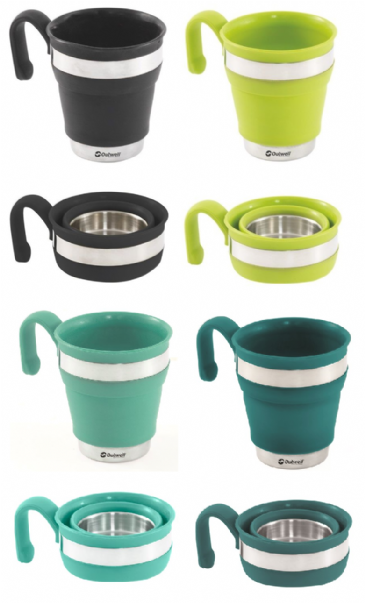 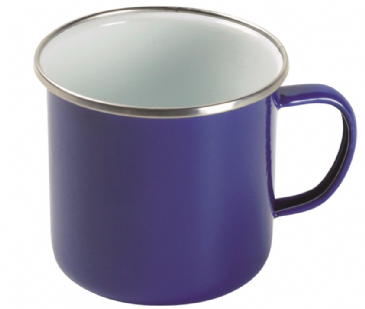 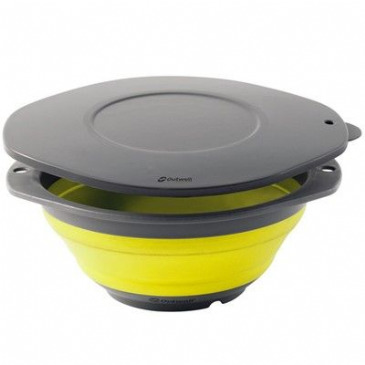 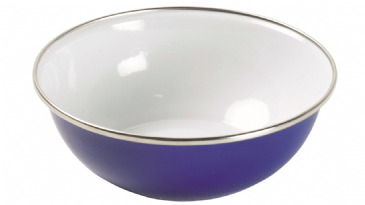 100% Melamine - High quality resin tableware, ideal for caravanning, camping & al fresco dining. 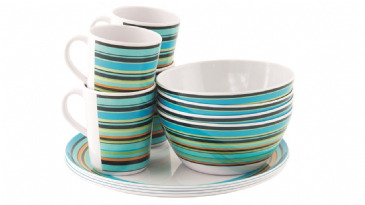 Set Includes: 4 x Plates, 4 x Side Plates, 4 x Bowls, 4 x Mugs. 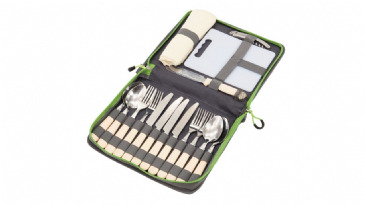 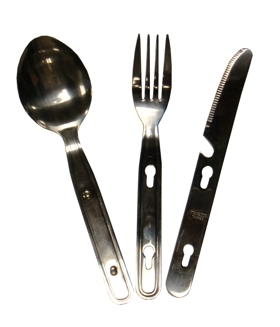 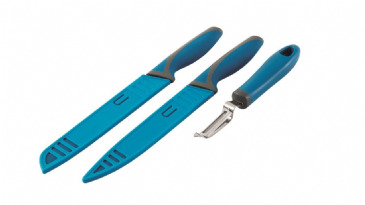 The Ragley Picnic Cutlery Set has knife, fork and spoon for four plus chopping board, mats and bottle opener. 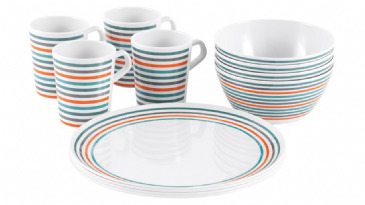 Royal Seashore 16pc Melamine Dining Set Key Features:- Seaside themed design Ideal for camping, caravanning, picnics, boats and days out 100% melamine Dishwasher safe. 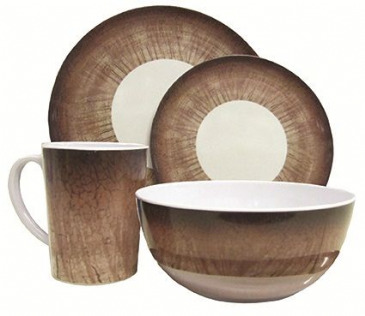 Royal 3 Piece Childrens Melamine Table Set This Royal 3 piece kids melamine table set includes a dinner plate, bowl and a mug. 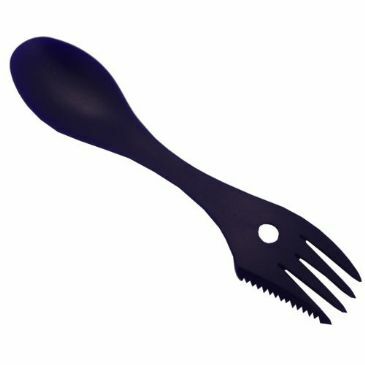 The Fashion Girl design is girly and eye-catching. 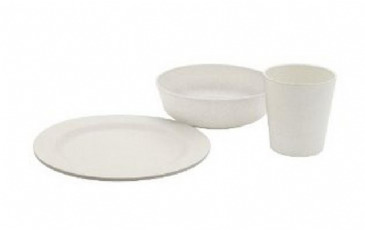 These are dishwasher safe, but not safe for use in a microwave. 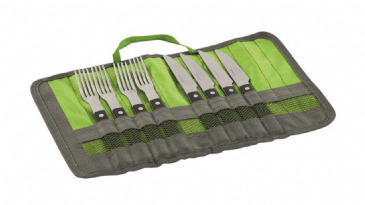 Camping cutlery set. 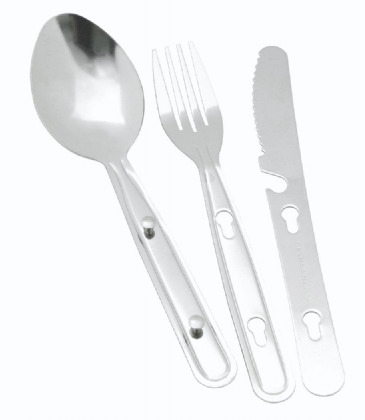 Clips together when not in use. 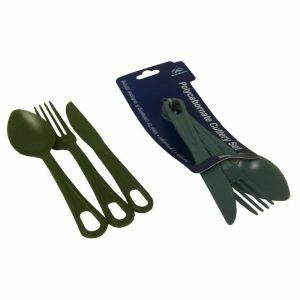 Strong, yet lightweight, plastic cutlery. 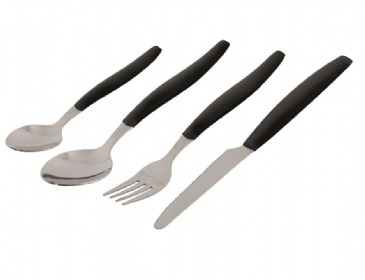 Set includes 1x knife, 1x fork and 1x dessert spoon.